Working with the Syrian Child Relief Association and three other non-profit groups, the Italian charity Amici dei Bambini (Friends of Children), or AiBi, helped build a huge bakery in the North Syrian town of Binnish. Included in the Italian contribution was the supply of bread flour as well as of the petrol which ran the generators for the bakery ovens. The bakery, the sole in the area, was inaugurated in January 2015, and sold bread at a specially low price to some 70,000 families in Binnish and its neighboring villages, where many thousands had lost their homes during the past five years of war. Bread was also supplied free of charge to the town's 600 most needy families. Last July a bomb destroyed the bakery and killed two staff workers and injured seven more, two seriously. In the loss, estimated at $30,000, the entire stock of flour was also destroyed. AiBi nevertheless goes on, including in Syria. Besides working toward reconstruction of the bakery, the Italian section of this worldwide charity is now contributing to construction of a 2,000-sq.-m. (21,500 sq. ft.) pediatric hospital which will have 32 beds plus equipment for gynecology and obstetrics, including incubators. 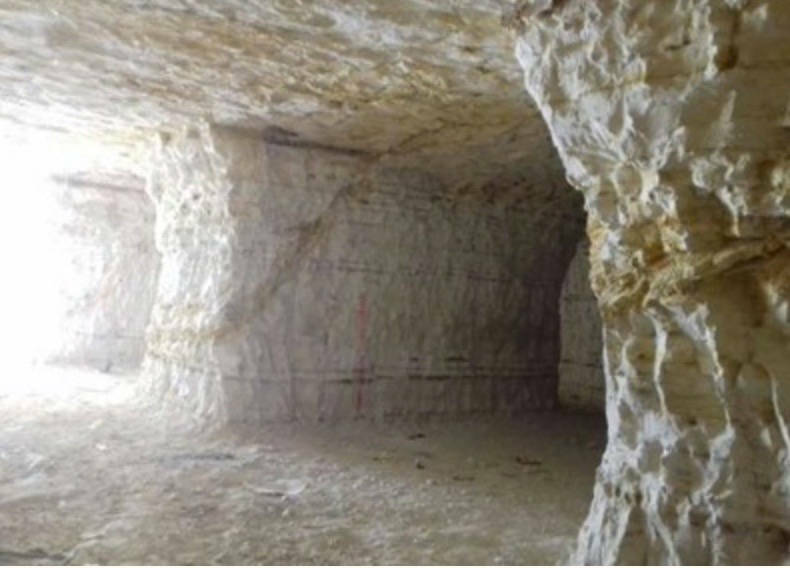 For security from bombing the hospital is being built deep inside a small mountain of rock. As a reminder of why the pediatric shelter is built as if in a rock cave, on Oct. 3 warplanes destroyed yet another hospital in Aleppo. 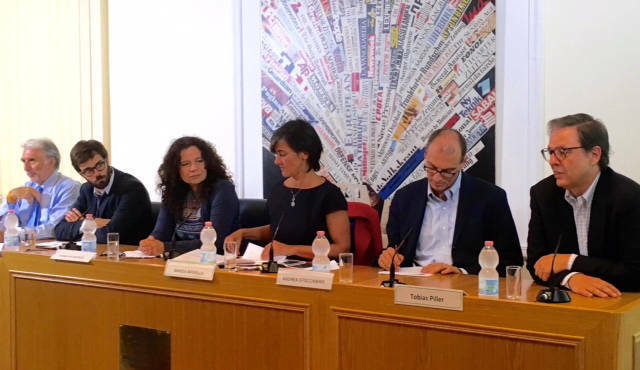 "We are trying to help what we call the 'Children on the High Seas,'" said Marco Griffini, AiBi Italian section president, told journalists Oct. 3 at the Foreign Press Association in Rome. 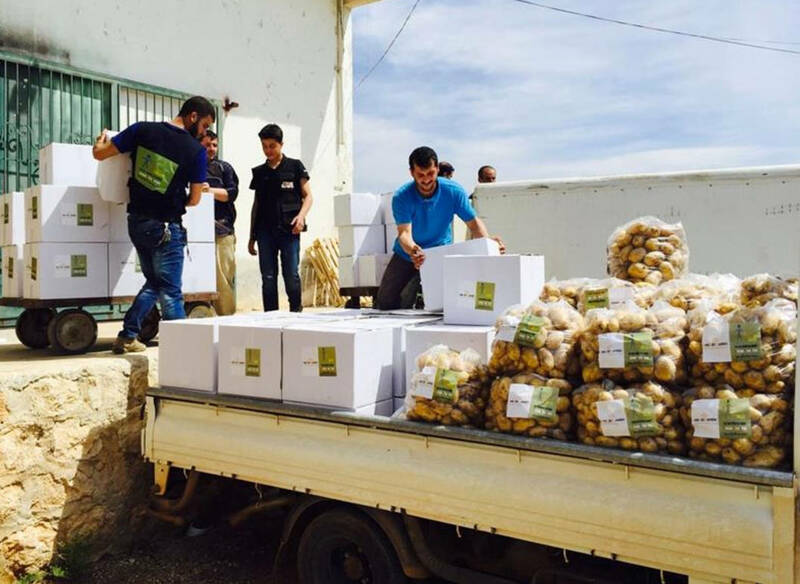 Among the other aid efforts in Syria led by AiBi in Italy are, he said, distribution of food for over 4,000 and creation of a sewing workshop for 100 mothers. AiBi is also helping to build up a protective network for minors at Homs and rural Damascus. "What is especially disturbing is the high number of traumatized children who commit or try to commit suicide," said Griffini. "This is a new problem." For this reason AiBi is helping to provide socio-psychological help for bomb-traumatized children, and offering counselling along with such only apparently simple gifts like paper and crayons. "We gave a nine-year-old a soccer ball, and he didn't know what it was for. And we now see three and five year olds out begging." At the same time, AiBi operates in Italy itself, where some 6,000 new migrants arrived by rickety boats on the very day Griffini and his associates were addressing the Foreign Press Association. In the flood of unaccompanied migrants reaching Italian shores -- 13,000 last year, 16,800 as of Sept. 1 this year -- is a rapid increase in those from Syria, Eritrea, Sudan and Nigeria. When AiBi made an appeal for volunteer families to accept these "Children on the High Seas" in their homes, over 2,300 families came forward, but, tragically, bureaucratic obstacles have become such that relatively few are today actually accepted into families -- "The families are put on trial," Griffini complains. As a result, many young migrants simply disappear. "It is right to remember and to continue to protest about the young women and girls kidnapped in North Nigeria, but also to remember those who die in the desert and in our seas. As you know, we are cooperating to work all together to try to react to such a challenge," Mario Giro, Foreign Ministry Undersecretary for International Cooperation, wrote in a letter to AiBi dated Oct. 3. "Your project called 'Children on the High Seas' is part of the culture of accepting them and represents an important response. A part of the world is in movement and demands from Europe an action of loyalty and morality -- to accept them is not an act of kindness but a political reply to the rights for which we Europeans have fought." 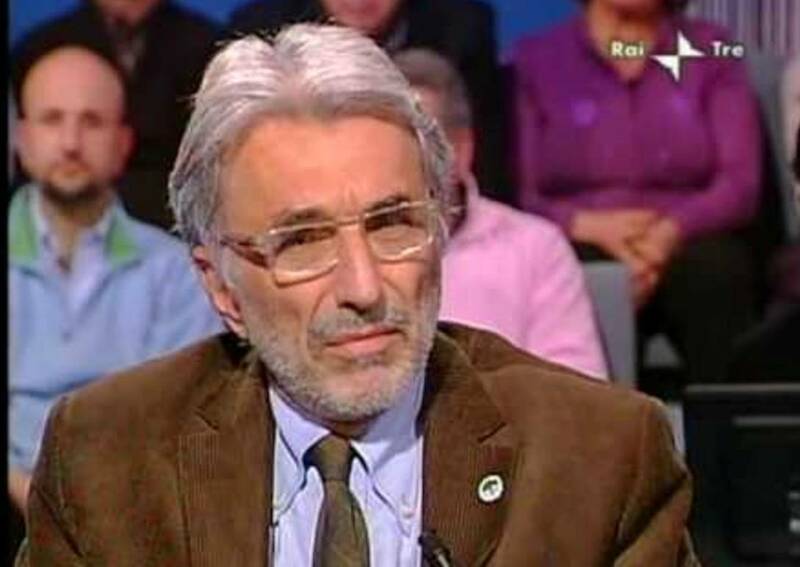 In Rome this press conference fell within the orbit of the Settimana della Famiglia, or Family Week, sponsored by the city assembly, by the provincial Christian Workers Association ACLI, the Catholic Diocese of Rome and by the Italian Bishops Conference. Those interesting in knowing more about AiBi in Syria, Italy and the other countries where it has branches, and in making contributions to its work, can request information at >>>.